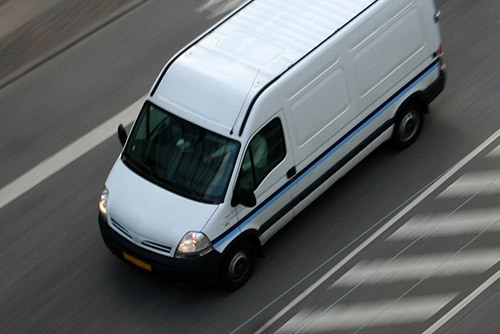 Success in same-day/last mile delivery requires speed and agility. Risk Strategies Transportation is the specialist who can keep up. Speak to a representatives about our products and services. Whether you have one driver or thousands; own, lease or rent your vehicles or contract out; our in-depth understanding - from couriers and last-mile delivery to logistics and white glove services – delivers customized risk management that protects all areas of your business. With nearly 2,000 delivery and logistics clients, Risk Strategies Transportation understands the safest route forward for your business. Our market access and expert advice protects your business from delivery-related liabilities and keeps things moving with the right insurance and fewer accidents. Behind every delivery is a network of couriers, drivers, logistics experts, managers, contractors, subcontractors and customer service associates. Deliver the best for your workforce. Let our experts provide insights, benefits and the right support for your employees. 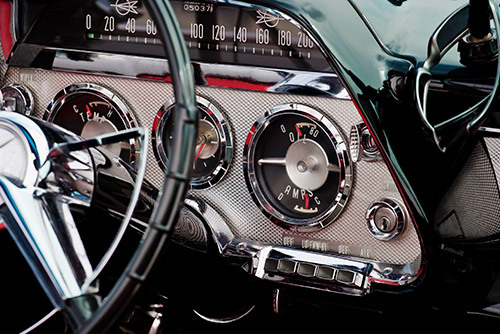 Expedited transportation businesses focus on getting it done today. But you can’t ignore tomorrow. As leading experts, the Risk Strategies Transportation team delivers innovative ideas that help your business grow and thrive—all the way down the road. Rather than operate their own fleet, many delivery companies use independent contractors to deliver the goods. 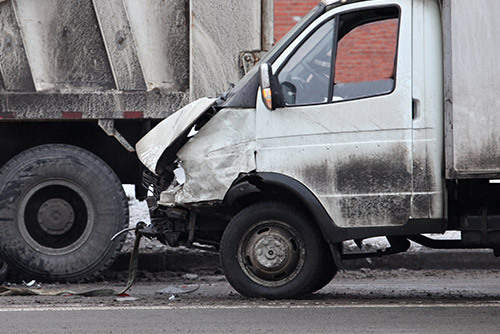 Using these owner-operators, however, can cause a problem when it comes time to provide certificates of auto insurance to customers or – even more importantly – to file evidence of public (auto) liability insurance with the Federal Motor Carrier Safety Administration (FMCSA). Most companies, even those that work within state borders, are engaged in interstate commerce, subjecting them to FMCSA licensing, regulation and oversight. Most transportation insurance brokers and underwriters will only provide auto insurance, and the accompanying FMCSA ‘filing’ and certificates, if they’re insuring all vehicles used by the business. Putting owner-operator vehicles onto a company’s fleet insurance policy is both expensive and time-intensive. Given turnover and compensation realities, it puts a real squeeze on margins. Because we specialize in the local delivery segment of the transportation industry, Risk Strategies Transportation understands your regulatory requirements and has exclusive access to underwriters who will provide the right coverage and make the necessary filings. We get the problem and can get the coverage when traditional transportation brokers and underwriters can’t. 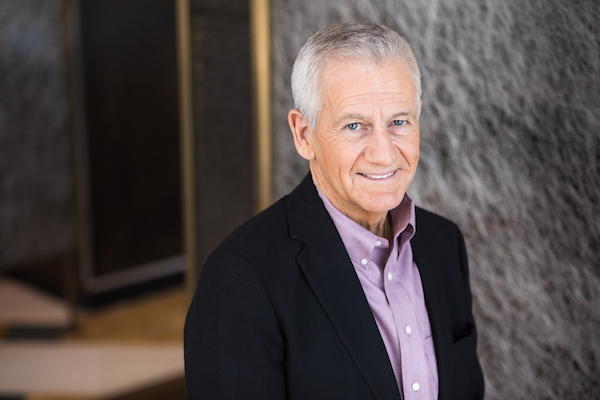 A seasoned insurance professional with over 40 years on both the carrier and agent/ broker sides, Jeff joined Risk Strategies through its 2017 acquisition of courier/same day transportation specialty brokerage Brightstone Insurance Services, which he co-founded. His extensive industry experience also includes senior positions with the Chubb Group, Hartford Insurance and Oswald Companies. 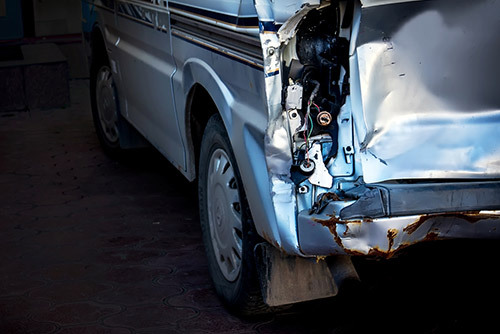 Drivers with Personal Auto Insurance – A “Dirty Little Secret” that exposes you to risk?